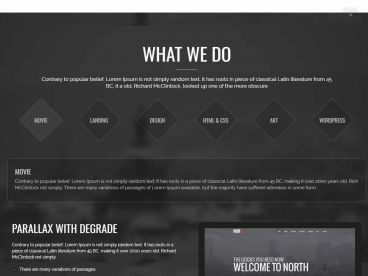 Dhamma is a unique responsive WordPress theme, that could be used for a business website, showcase your portfolio or photos, blog, publish video or whatever you want. 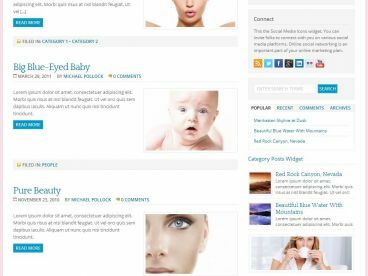 The theme has an Isotope grid system so content is formatted in a masonry style, and you can also sort items by category and change display format. The theme also has a fully responsive layout so it automatically adjust according to the screen size, resolution and device on which it is being viewed, working perfectly on mobile devices. Other features include more than 220 icon fonts, 20 shotcodes, 7 page templates, and options framework to easily customise the theme. Responsive Design. Fluid layout automatically adjust according to the screen size. Looks great on mobile devices. Isotope grid system to format your content like a mason fitting stones in a wall. Completely editable slideshow area. Add Images, Videos, HTML, etc. Configure everything – you can turn on/off different sections on your homepage and create unique look. Customize Colors and Font size using only theme options. No need to change templates and CSS files. 12 Custom developed Widgets included. Add banner, adsense, twitter, flickr, contact form, social networks, latest video, etc. Theme Framework lets you manage all key features and options and easily update theme in future. 20 Custom Shortcodes to style your content. 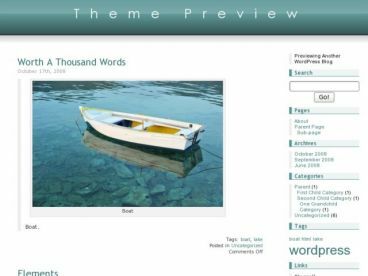 7 Page Templates: Blog, Archives, Sitemap, Full Width, Left or Right Sidebar, Contact page. Automatic Image Resizer, which is used to dynamically create the thumbnails for the blog posts. You can control thumbnail dimensions using Theme Options panel.